Vancouver is home for Canada's musical gem, Kiérah. 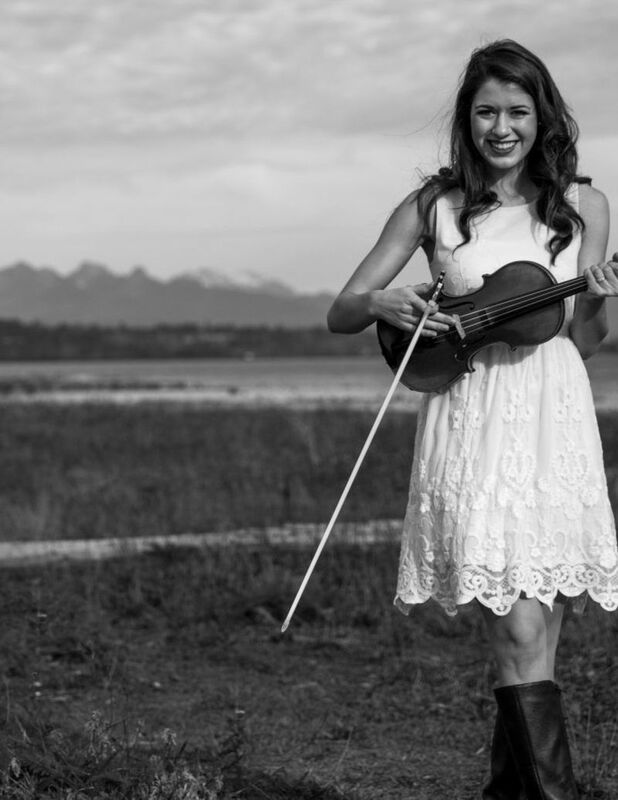 A dynamic and bold Celtic fiddle player, Kiérah presents a powerful night of traditional and original music inspired by her Irish/Scottish heritage. In an ever changing music scene, Kierah showcases an infusion of pop and world rhythms taking Celtic music into a new direction. She possesses a remarkable ability to completely captivate and engage the audience, playing straight from her heart. Back at the St. James Hall for the 4th year in a row, Kiérah will impress with sets from her most recent album Strong Bow as well as old favourites and some new surprises. Recently featured in Irish Music Magazine, Living Tradition Magazine and on CelticRadio.net Strong Bow is receiving rave reviews. It has received nominations by the Toronto Independent Music Awards and the Australian Celtic Music Awards.